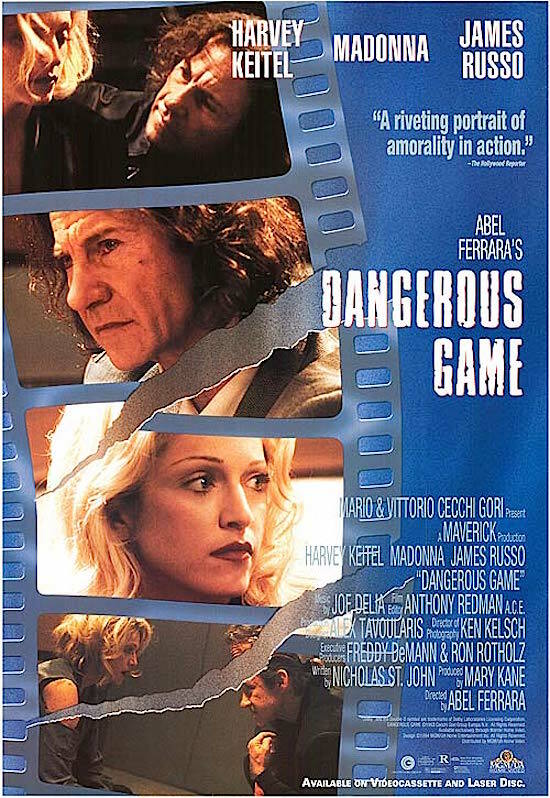 On June 15 1994, Dangerous Game was released on home video. 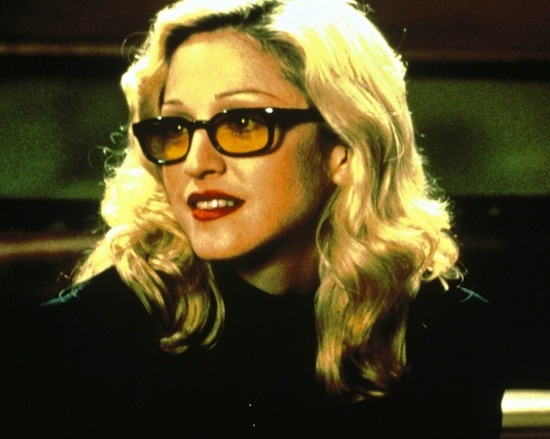 The film was directed by Abel Ferrara, and starred Madonna, Harvey Keitel and James Russo. 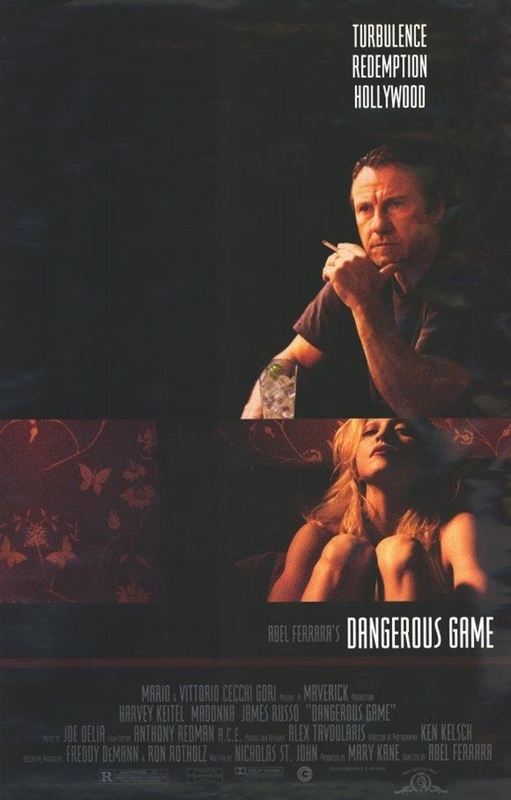 Did you watch this film? Did you like it?